PreSonus is a well-established company based out of Baton Rouge, Louisiana who are best known for their audio interfaces and preamps. The PreSonus Eris series are the first studio monitors added to their remarkable portfolio which by all accounts demonstrate that they have done some serious homework. 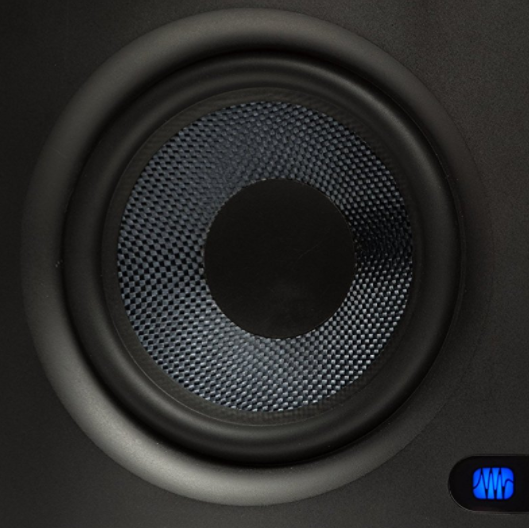 The Eris series offer models with driver sizes of 4.5”, 5.25”, and 8”—any of which can be bundled with PreSonus’ Temblor T8 or T10 active studio subwoofer. This review will be taking a deep look into the Eris E5 to translate to our readers the value I’ve got from them over the years. I’ve been using the PreSonus Eris E5 as my main monitoring source for just over two years now with absolute satisfaction. 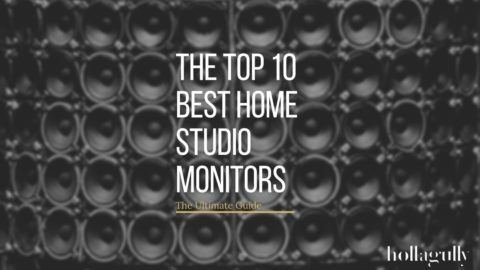 Of the many monitors I’ve worked on, I’d say that the Eris E5 are one of the most sensible options on the market for home studio monitoring. 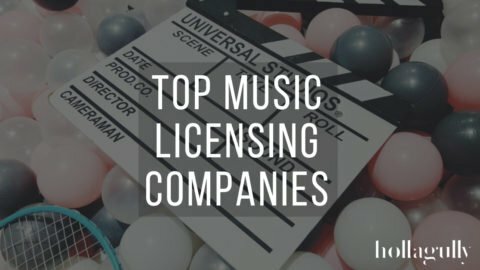 It doesn’t surprise me in the least to learn that Eris monitors are one of the fastest growing lines of studio monitors in the world. In home studios where acoustic spaces are far from perfect and one needs the flattest response possible, the Eris E5 tick all the boxes and offer remarkable value for money. The active, bi-amplified configuration of the Eris E5 means that each of the two speakers is mated with a designated Class AB amplifier powering appropriate frequencies. The front of the cabinet sports a 5.25”, Kevlar low-frequency driver paired with a 45W amp, and a 1” (25 mm), silk-dome tweeter is paired with a 35W amp. Together these produce a frequency range of 53Hz to 22kHz at a clean max SPL of 102 dB at one metre distance. Kevlar is a synthetic fibre that in this case is custom-woven and helps break up reflected energy so that fewer delayed reflections reach the listener’s ear. This provides a more constant dispersion pattern throughout the frequency range, resulting in less time-smeared audio and cleaner overall sound. Beneath the driver is a slot-style bass port that helps extend the frequency response lower for more bass. It is tuned in such a way as to work with the resonating air from within the cabinet to boost more bass output than the driver alone is capable of producing. Many problems arise in small studio spaces where, due to size restrictions, you’re stuck working against a wall. This port is positioned on the front of the cabinet instead of the rear as to direct the bass toward the listener where by directing the audio right at the wall can create extreme low frequencies that cause the walls to vibrate and reflect the sound waves. These waves fill the air with false harmonics that ruin ones ability to hear an accurate response of the audio. Let’s take a look at the rear of the cabinet as there are several key controls that help with issues in room acoustics. Here you’ll notice some diagrams representing a few common home studio monitoring scenarios. 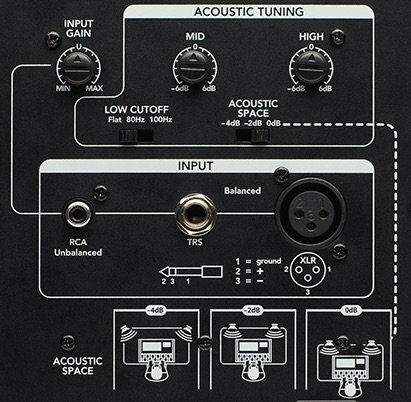 Above this are Acoustic Tuning EQ controls which are designed to compensate for poor room acoustics in relation to your unique scenario. This offers a choice of flat, -2dB or -4dB responses below 800Hz. For “boundary bass boost” that can occur when a monitor is placed in a corner or near a wall, a Low Cut filter switch can be set to flat, or cut out your the lows with a 12dB/octave filter at either 80Hz or 100Hz. This can also be used when integrating a Temblor subwoofer to your monitoring setup. You can further mitigate room anomalies with High and Mid EQ controls that provide -6dB to +6dB. These have come in handy over the years as my mixes wouldn’t translate as well on other systems as in my studio. Common problem. All of the low mids would seem to disappear, the highs would be exaggerated, and the lows would be unintelligible. I have since boosted the highs and cut the lows on my Eris E5, did a few tests, perfected the settings, and that problem is now solved. On the rear is where you’ll find all your connections: 1 balanced XLR, 1 balanced ¼” TRS, and 1 unbalanced RCA line-level inputs. With these it’s easy to feed audio to your monitors from an audio interface, mixer, monitor controller, or almost any other line-level source. Now let’s talk about how the PreSonus Eris E5 sound. One of the most notable attributes here is the remarkable flatness to their response. PreSonus really aren’t trying to seduce your ears by adding some dust-in-your-eyes hyping of the sound. 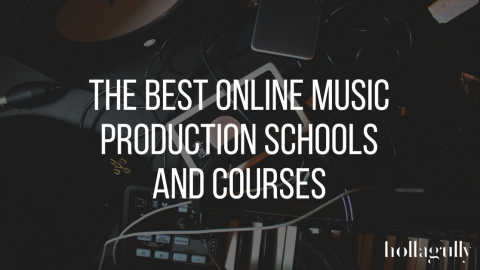 These monitors are true and revealing—perfectly suited for mixing and post-production. With that being said, the frequency range of the Eris E5 only go as low as 53Hz which is quite common for studio monitors with a driver of this size. 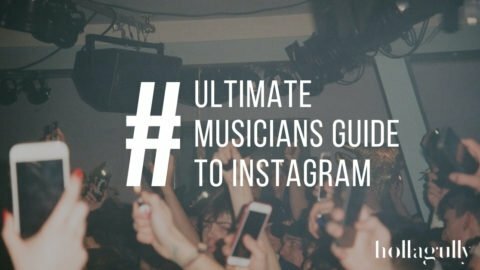 This means that many of the frequencies in bass heavy music won’t be present and if you’re working in a small space, a subwoofer or a larger set of monitors simply aren’t sound practice. 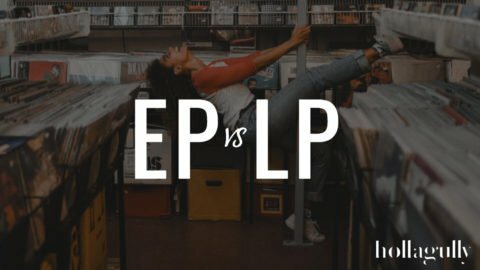 If you’re producing music and aren’t the one doing the mix, you may benefit by trying a pair of monitors that offer a bit of hype to the low frequencies as to help you get into a vibe while creating. If that’s you, then check out the KRK Rokit 5 G3. These monitors do everything a good reference monitor should. They provide an accurate playback of my audio with a consistent frequency response—even during broad changes to the master volume. I work in a small studio at relatively low levels but at times like to crank it up. I never run into surprises and feel like I can trust what the Eris E5 are telling me. 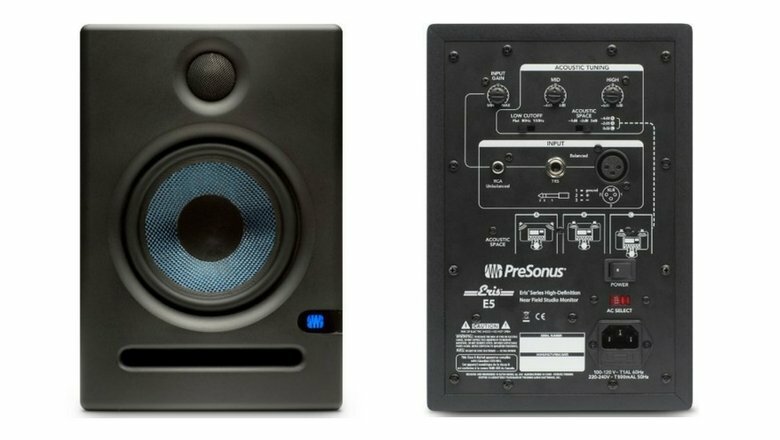 If you’re in a sizeably larger room than a common bedroom or living room, I would definitely suggest taking a look at the PreSonus Eris E8, and/or adding the Temblor subwoofer to your monitoring setup. Otherwise, like me you’ll have to resort to managing your low end on headphones for their extended bass response. Being PreSonus’ first crack at monitoring, I think we can expect to many more great products in the future and we’ll be following eagerly. When it comes to value for money in home studio monitoring, the PreSonus Eris take the cake. If you’ve got some experience with them, leave us some input in the comment sections and share what you’re liking or not.